Niamh O’Reilly is a self-taught chocolate artist. In 2015, while working in The Olive Branch, Clonakilty’s Health Food Emporium, Niamh saw a gap in the market for healthy treats that tasted good. Informed by cutting-edge nutritionists, she developed a range of snack bars that were dairy free, grain free and as free from refined sugars as she could make them. 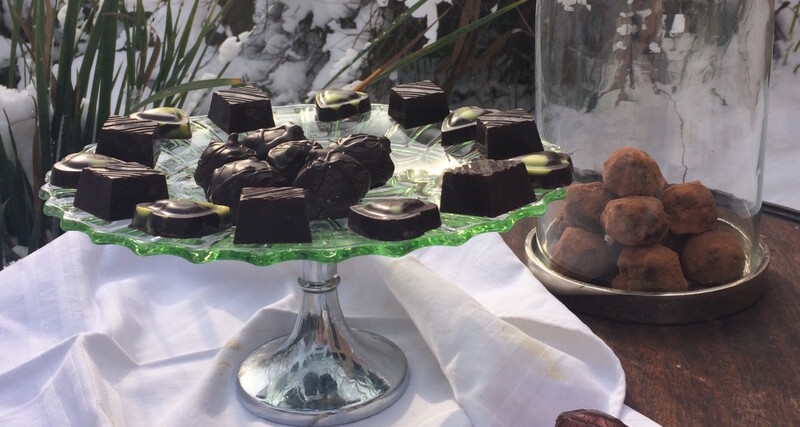 Hungry Crow products on sale at the Dublin Flea Christmas Market include nut truffles, chocolate-covered stuffed medjool dates, soft centred chocolates and cakes; vegan friendly, all dairy-free, grain-free and as free from refined sugars as possible. Products will be sold individually and in presentation boxes.